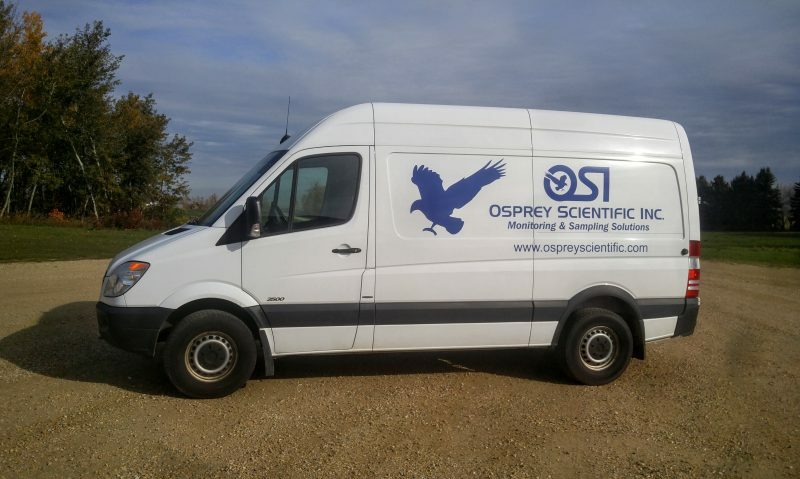 Mobile Service Unit - Osprey Scientific Inc.
Osprey Scientific Inc. now has a mobile support service which offers both consumable inventory management and on site calibrations and repair of your equipment at your facility or in the field. 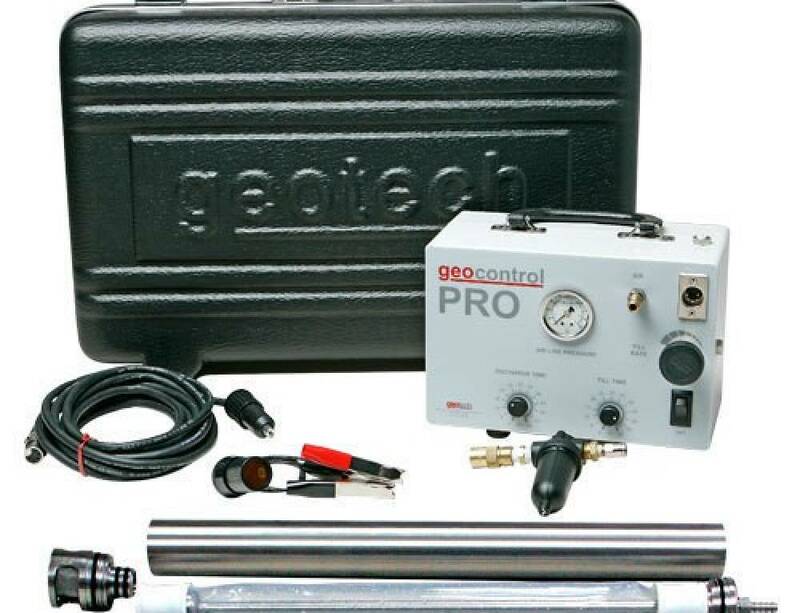 Please contact us today to book a visit from one of our technicians and to find out more information about the services we offer and how we can help make managing your equipment easier. We can customize a schedule for you or can come on an on call basis. 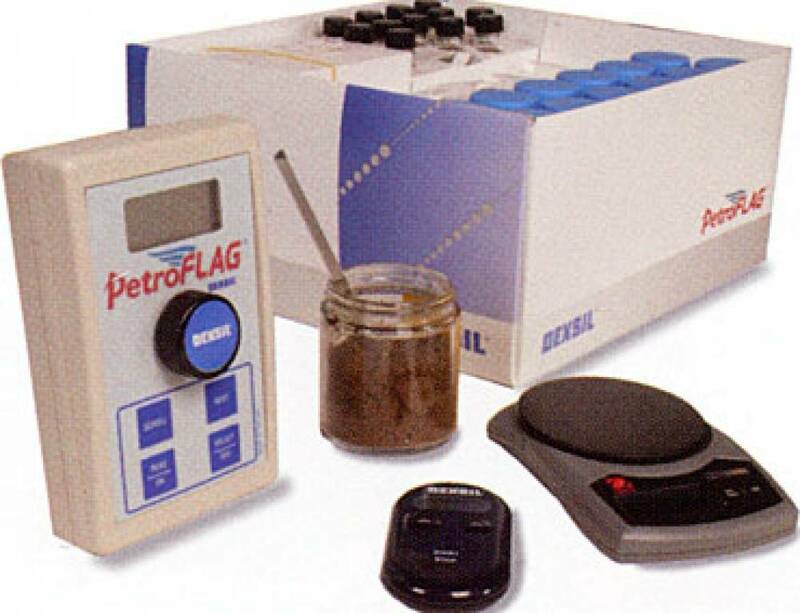 If you have any questions or comments, please send us an email at sales@ospreyscientific.com or call us at 1.800.560.4402.